UrbanSketchersCopenhagen: Sketching at Den Blå Planet. 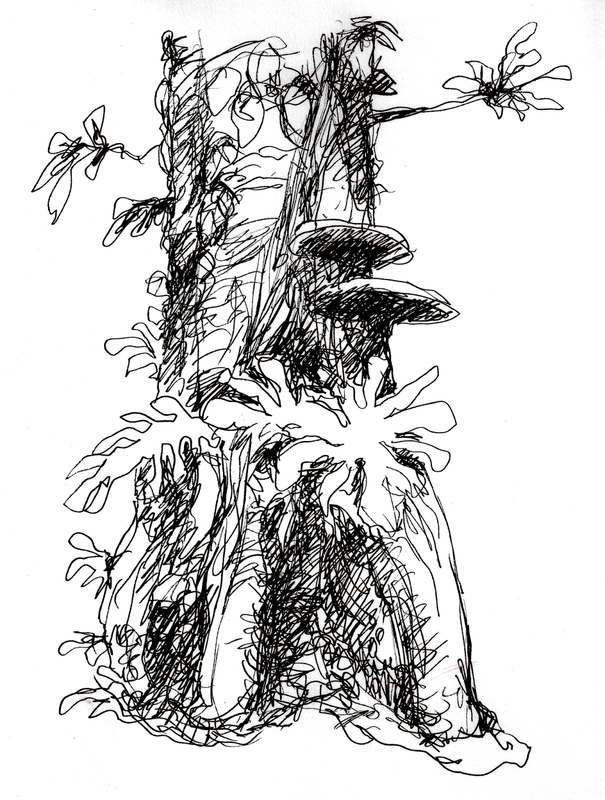 Sketching at Den Blå Planet. 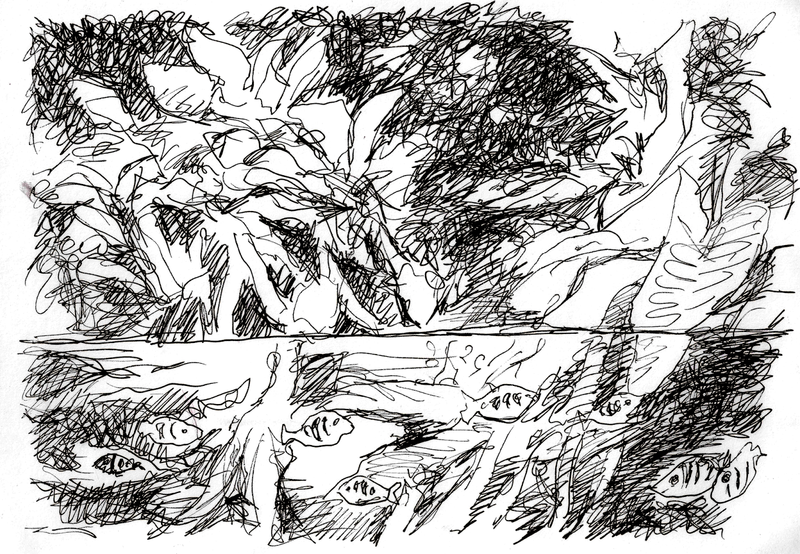 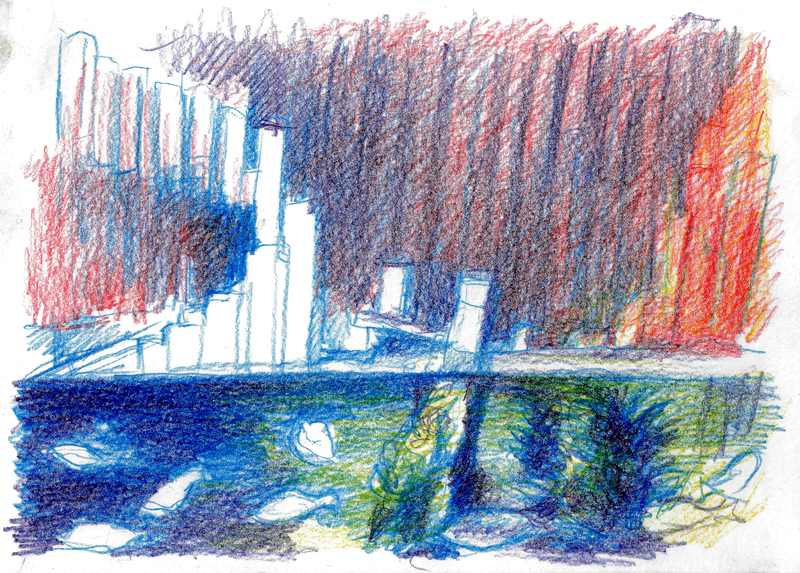 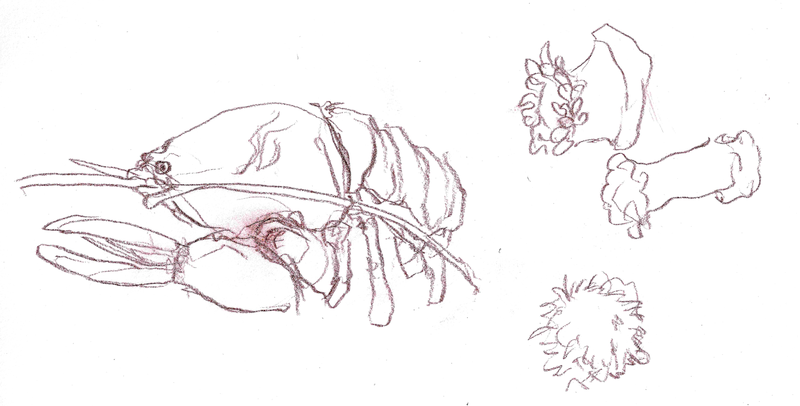 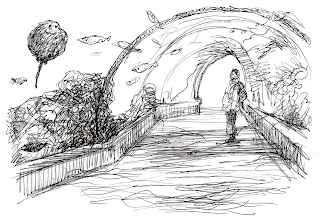 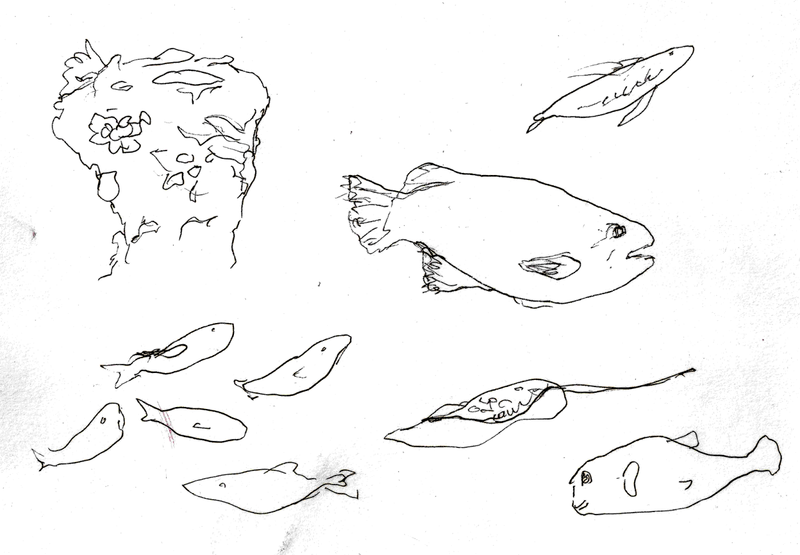 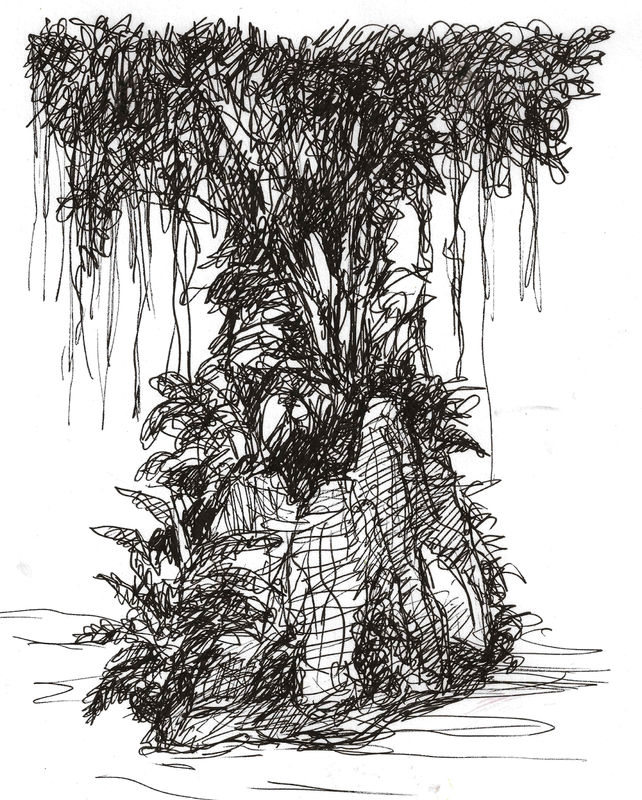 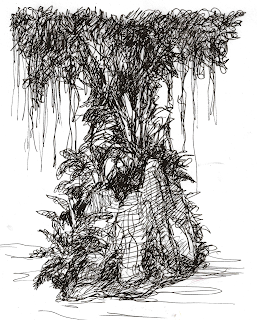 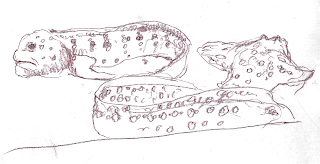 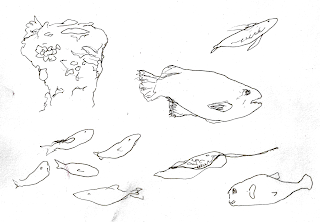 Here is the result of 3 intense hours of sketching in the lovely Danish aquarium Den Blå Planet (The Blue Planet). 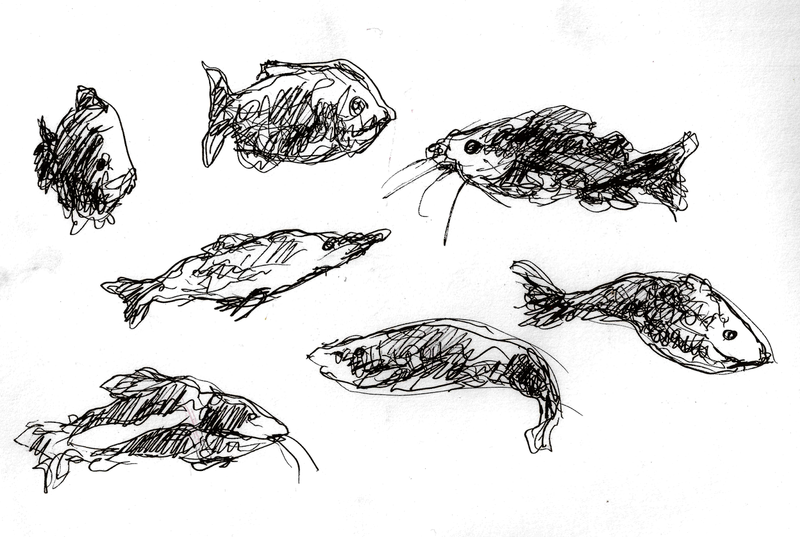 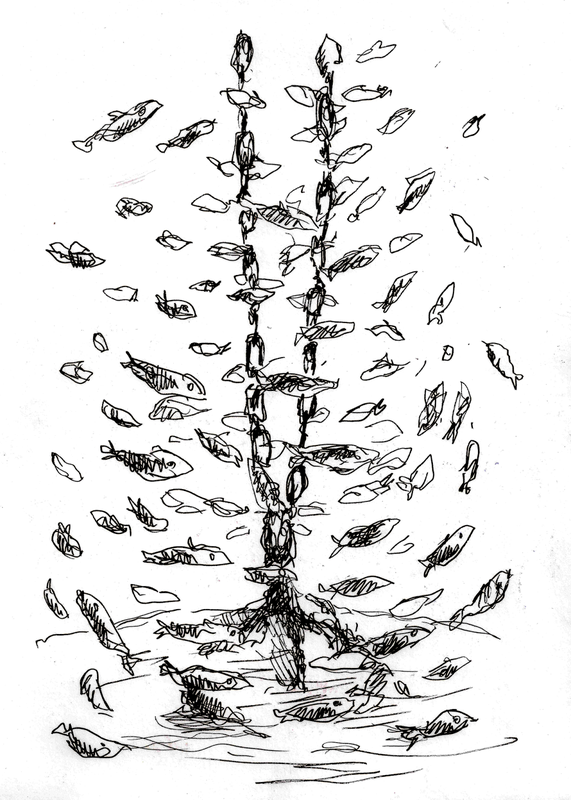 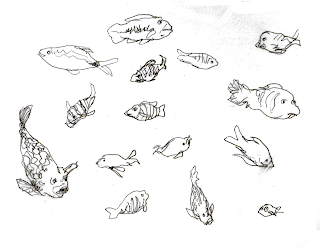 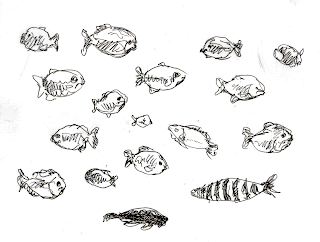 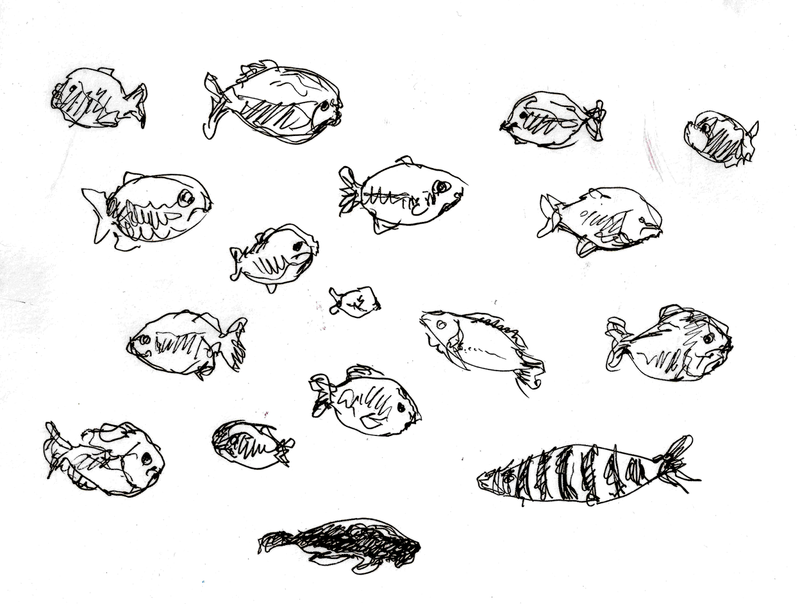 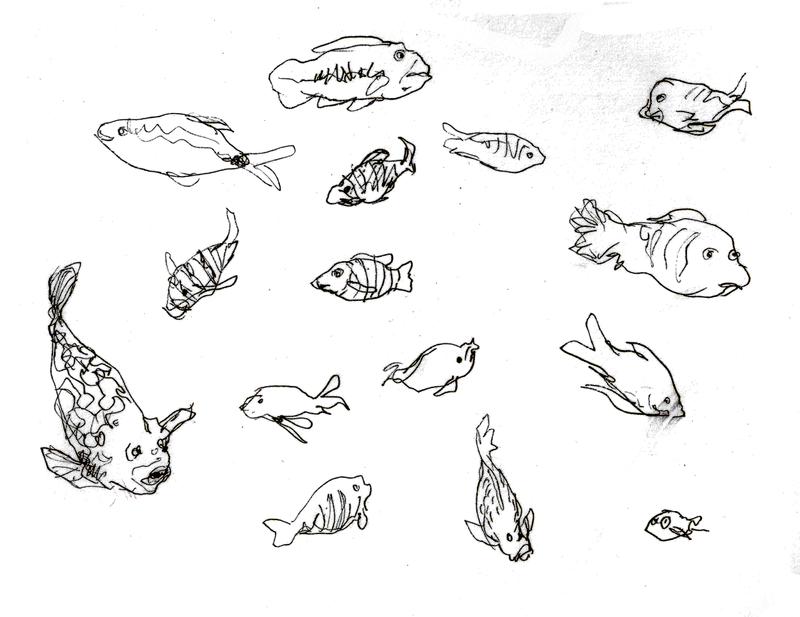 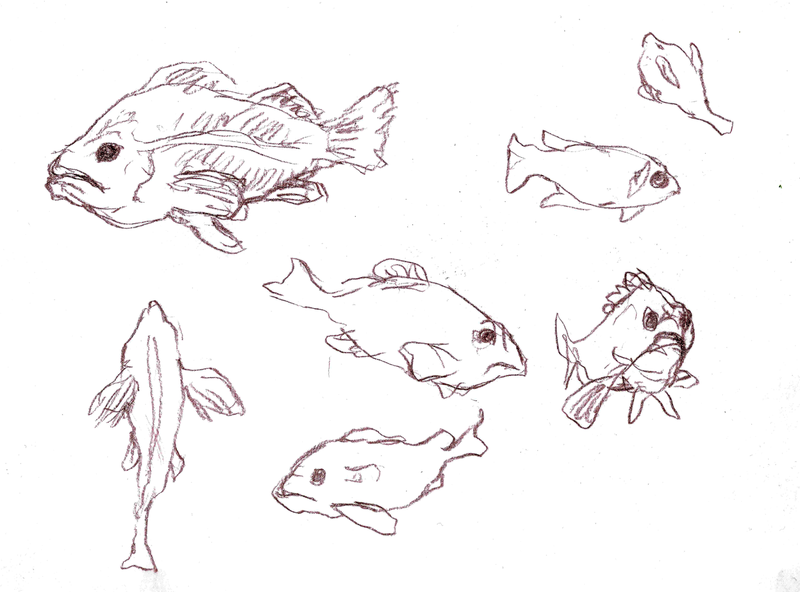 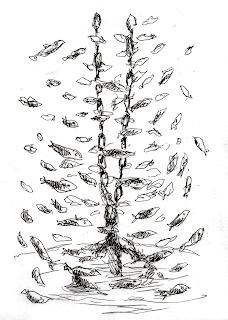 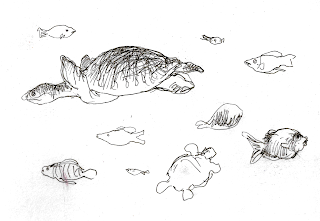 Fish are always moving and shifting positions, so I had to draw with extraordinary speed!